CHICAGO, July 31, 2018 – Workstorm, provider of enterprise-grade workplace collaboration technology, today announced the seamless integration of email into the company’s enterprise collaboration platform. Built into the platform with single sign-on functionality, the Workstorm email client enables users to securely send and receive emails alongside messages, files, videoconference calls and more, all within the same dashboard, enabling increased user efficiency and productivity. The Workstorm enterprise collaboration platform provides enterprise customers with a customizable solution that integrates with existing technologies critical to business success. 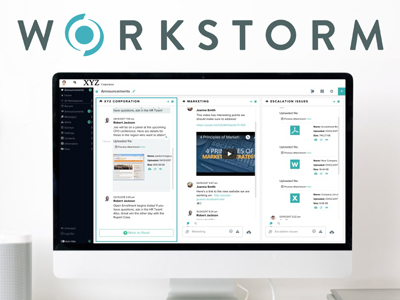 As part of the platform’s security features and enterprise-grade encryption, Workstorm offers an unprecedented level of control, enabling customers to establish internal and external communications permissions, as well as security and authentication requirements. Currently offering a limited beta program for early adopters in the legal and professional services industries, Workstorm will be publicly available in late 2018. During the beta period, the Workstorm Legal Collaboration Community is available to Am Law 200 firms interested in partnering with Workstorm to develop unique integrations and customizations specific to the legal industry. 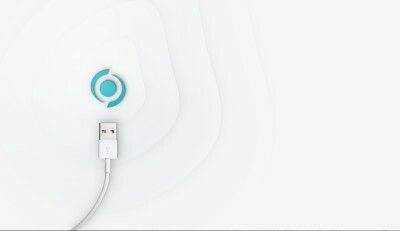 For more information on the beta or collaboration community, visit https://workstorm.com/legal.html.